His voice was filled with innocence, curiosity and excitement. It was the first time we talked on the phone since I’d gotten to the writer’s conference. “Even if it’s a KIDS’ book?” He sounded injured. He couldn’t fathom a world where adults got to decide if a children’s book was any good. A printer page with Times New Roman 12 pt hardly looks like a children’s book. His excitement to have an Author-Mom was dropping by the second. 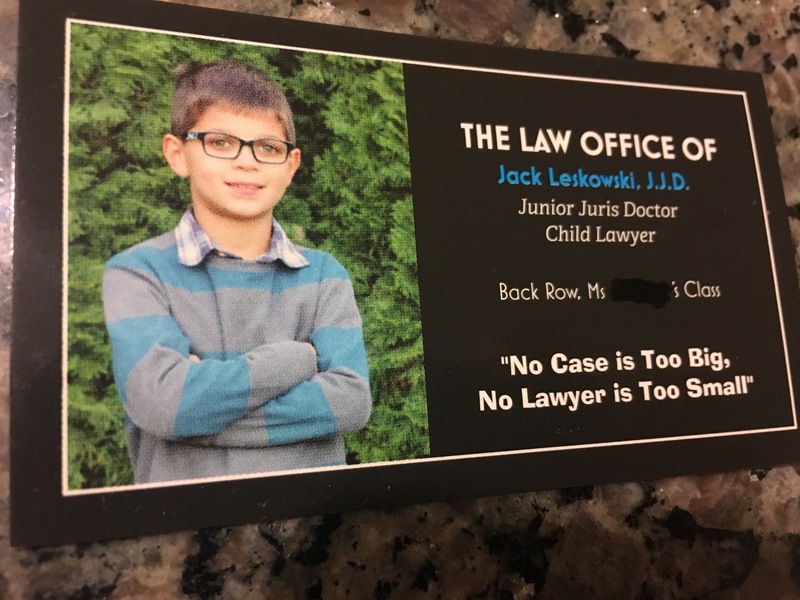 He handed me his business card (a”When I Grow Up Day” leftover). Somewhere between Mary had a Little Lamb and Mary is Responsible for her Lamb, dreams take a hit. They get tucked in a box or kicked to the curb. Dreams are met with yeah-buts and not-a-chances. Resources and manpower and time and capacity and energy and foresight and mistakes and wounds and nay-says and compares and duties and priorities and setbacks and needs and not-sures and put-it-offs and realities all vie for the last word on dreams. If dreams don’t go out full-speed-ahead, they take a back seat. In the back of the train. On the abandoned track. They never had a chance. I don’t know when it happened to me. Theories abound. Everyone’s got their own story. But, dreams can be re-ignited. Revised and revisited. Embraced. They don’t need to ignore resources or manpower or time or capacity or energy or foresight or mistakes or wounds or nay-says or compares or duties or priorities or setbacks or needs or not-sures or put-it-offs or realities. Dreams are like friends who can pick up where they left off. After the writer’s conference, I had the chance to be local with long-distance friends. Heart-friends. Ten of them. And in each conversation, we just picked up where we left off. Sure, there was lots of catching up because time and distance had separated. But the trust and the connection and what mattered most – it was all still there. It just needed new context. New moments to grow. It’s no different than my dreams. I’m a whole different Amy than young Amy who first dreamed. My perspective has flipped, my priorities have shifted, my experiences have expanded, my story has lengthened, my heart has deepened, my life has been impacted. My dreams are in a new context. But, they are still my dreams. They’ve just been given new life. When writing jumped the track and climbed back into the front seat, reality gave my dreams a new context. For the first time, I resisted the urge to push them away. I’ve got one life this side of eternity. No dream will define me. But no circumstance will define me either. I am who I am and I’ve been given what I’ve been given. And part of that given is the dreams I dream. To not hide them, to not bury them, to not run from them requires me to be brave. It won’t ever be easy. But dreams rarely go where brave doesn’t lead. 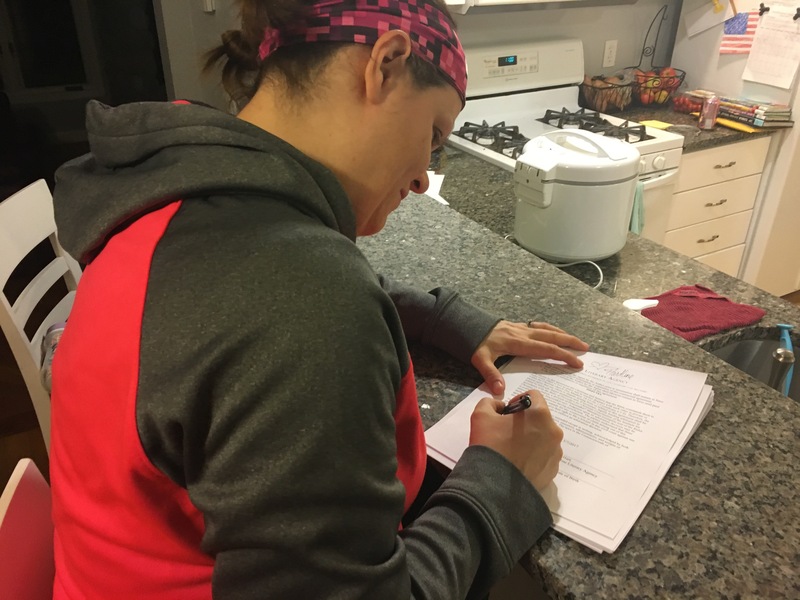 I’ve just signed with literary agent, Cyle Young of Hartline, to represent my work!!! I love this!! So exciting. We all need to be better dream supporters and less of “yeah, but-ers”. Amen to that!! We do need to cheer each other on! Thanks for cheering me on!! I’m so excited for you, K-zoo girl!!!!! I really am. You’ll love working with Cyle! Just now had time to read this! Wow! How exciting! Keep dreaming , Amy! God is certainly in this! Love you! Thank you, Ashley! God bless you as well! !